On November 7, 2012, the U.S. Attorney’s Office for the District of Arizona reported that Thomas Gregory Alexander of San Diego, California, was sentenced to 10 years in federal prison and five years of supervised release after he pleaded to wire fraud and conspiracy to engage in wire fraud. Alexander was also ordered to pay $5,563,769 in restitution. Court documents indicate that Alexander worked for American Mortgage Funding (AMF) as a loan originator from 2005 to 2007. He was supposed to help borrowers receive loans from the Sunrise Bank of Arizona (formerly Mesa Bank) in order to buy land in Maricopa County and construct homes. Alexander defrauded the Mesa Bank after he created false documents for borrowers that would not have qualified for the loans. 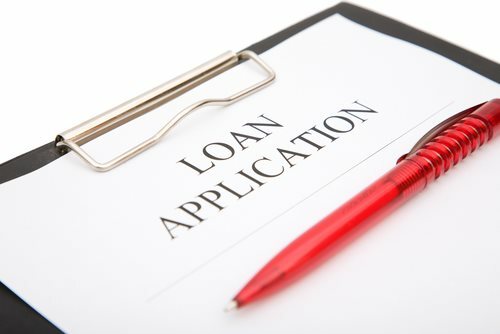 He asked many of the unqualified borrowers to sign a blank Uniform Residential Loan Application, and then Alexander and the co-conspirators either overstated monthly incomes, overstated account statements, stated the borrower could provide a down payment, or stated the borrower wanted to use the property as a primary residence to get the loans approved. The co-conspirators were able to alter bank statements and credit reports using Verification of Deposit documents. Apart from the fraud, Alexander also persuaded qualified borrowers to purchase lots that were owned by Sea Rock LLC. Alexander owned the company, and the qualified borrowers were not aware they were purchasing properties from their loan originator. The investigation proved that Alexander received large profits from the sales of the lots because he worked with a co-conspirator to falsify the appraisal and increase the price for the lots. Alexander caused Mesa Bank to issue more than $40 million in loans and caused the bank to lose tens of millions of dollars. The losses were so great that Mesa Bank had to merge with Sunrise Bank of Arizona.